Yesterday I spent a thoroughly enjoyable morning at Kings Place (a hub for the arts near Kings Cross Station in London), soaking up a Christmas Gala concert with a difference. 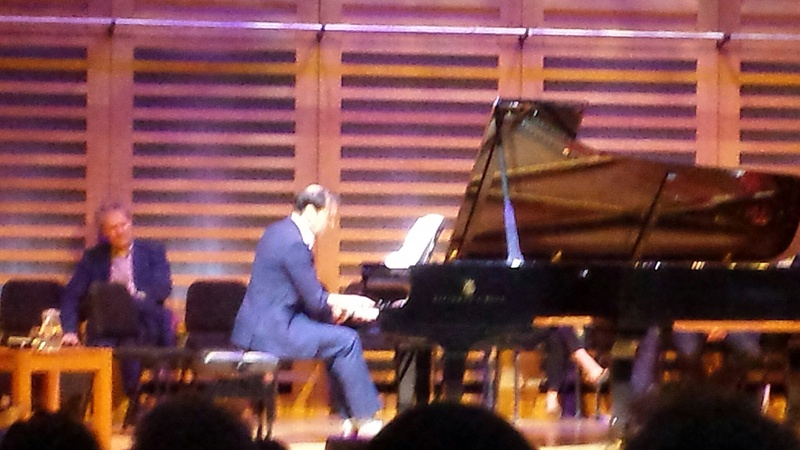 I don’t write many reviews (you’ll already know that if you are a regular reader of this piano blog), and I rarely go to concerts (just too busy with my work, sadly), but I wanted to write a few words regarding the value of concerts such as this one. Organised by British concert pianist Lucy Parham and agent extraordinaire, Lisa Peacock, Lucy Parham & Friends consisted entirely of Norwegian composer Edvard Grieg’s (1843 -1907) piano music, focusing on his Lyric Pieces (Lyric Suite Op. 54). At first glance, this might seem a fairly standard concert with conventional repertoire, but a ‘typical’ recital this was not. 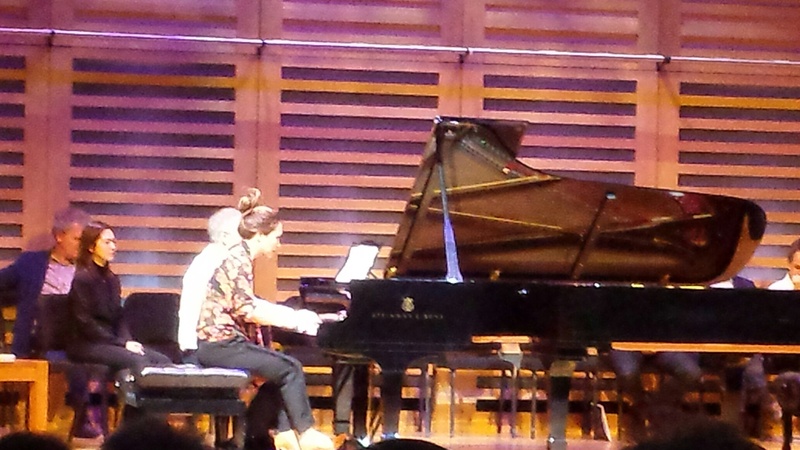 The programme featured a raft of celebrity amateur pianists, all playing for fun and for the love of music. There’s no doubt this concept transformed the ‘traditional concert’ into a wonderfully inspiring, innovative event. 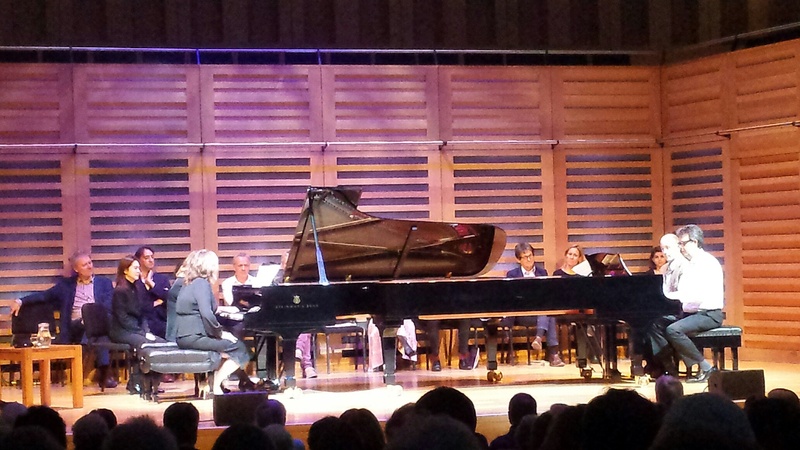 Introduced by charismatic BBC Radio 3 presenter Sean Rafferty (who interviewed every performer before their performance), a group of fourteen pianists, who make their living doing something totally different, braved a fairly discerning, but sympathetic audience to play one or two works. Overcoming nerves is an issue for many professionals, therefore to witness those who aren’t professionals playing with confidence and clear enjoyment, was splendid. The line up included; Sarah Walker (BBC Radio 3 presenter), Edward Fox (actor), Oliver Condy (editor of the BBC Music Magazine), Alan Rusbridger (journalist and Principal of Lady Margaret Hall, Oxford), Sophie Raworth (presenter of the BBC news and other programmes), David Pickard (Director of the BBC Proms), Conrad Williams (writer), William Sharman (athlete), Myleene Klass (radio & TV presenter), Peter Fincham (TV producer and executive), Alistair McGowan (impressionist, comedian, and actor), Stephen Boxer (actor) and Cathy Newman (Channel 4 news presenter and journalist). Some had played for a few years, whilst others had been learning since childhood, and one or two had only been practising a few months. Duets and solos cascaded between two model D Steinways which dominated the stage of Hall One. Repertoire included a delicious selection of Grieg favourites such as Morning (Peer Gynt), Arietta Op. 12 N0.1, Puck Op. 71, No. 3, and March of the Dwarfs Op. 54 No. 3, to less familiar pieces such as the beautiful Notturno Op. 54 No. 4. Observing those who are famous in their chosen fields, tackle piano works of considerable difficulty, and move completely out of their comfort zone, was fascinating, and I appreciated the dedication, care and genuine enthusiasm for the instrument, which was displayed by every performer. Concerts such as this not only provide a superb platform for those with a desire to improve their playing (I guarantee all performers will have found the experience musically beneficial, even if they were terrified! 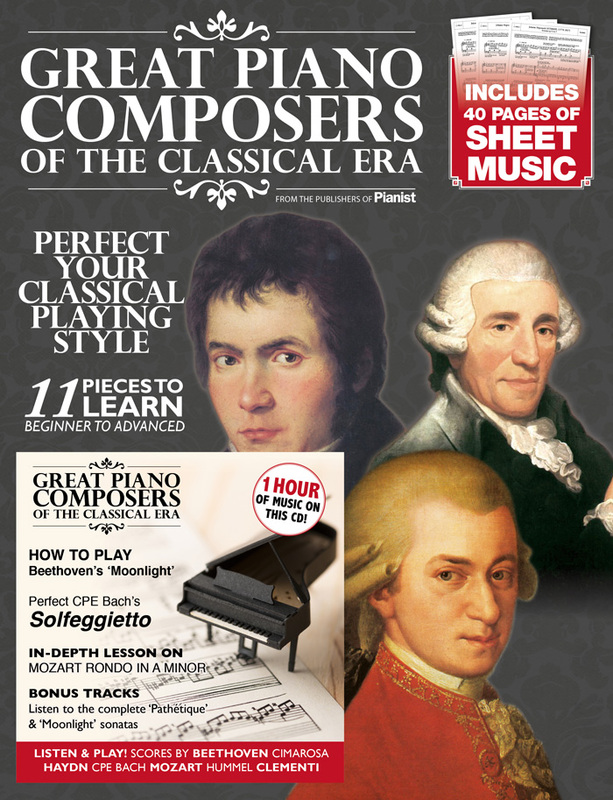 ), but they also highlight classical music, and in particular, the piano. In a climate where instrumental tuition is seriously declining (and generally underfunded), and music study is progressively sidelined in our schools, such interest is heartening and of great importance. The concert ended with a rousing account of In the Hall of the Mountain King arranged for two pianos, and four pianists (eight hands), played by Lucy Parham, Sarah Walker, Oliver Condy and David Pickard. Lucy continues her highly successful series of Word/Play concerts (this is her fifth season at Kings Place), on Sunday 8th January 2017 with The Fox Family & Richard Sisson performing The Tales of Beatrix Potter. Here is a great new series of concerts which are taking place throughout the year and are to be held at London’s Conway Hall, WC1. This free series aims to bring music to all, removing the barriers to classical music and offering a unique take on the classical recital experience. Each concert will be followed by a Q&A with the artist and a complimentary drinks reception. Despite a backdrop of funding cuts and uncertainty, and in a period of increasing pressure to justify the value of the arts, Rhinegold Publishing is launching this new series simply because it believes that fine musicians playing wonderful music should be within reach of all. Rhinegold seeks to provide a uniquely personal experience, where leading artists choose their own repertoire and talk with the audience to explain why the pieces have been chosen, and the meaning behind their interpretation. There will be six concerts per year and the first Rhinegold LIVE artists will be cellists Julian & Jiaxin Lloyd Webber and their accompanist Pam Chowhan, who will perform on April 3rd 2014 at 6.30pm (concert starts at 7.15). Together they present a brand-new concert featuring world premiere performances of duets for two cellos with piano as well as featuring music from the great composers across the classical spectrum from Vivaldi to Arvo Pärt, Dvořák, Bach, Rachmaninov, Saint-Saëns, and many more. The Q&A will be conducted by Keith Clarke, Consultant Editor of Classical Music magazine. The second concert of the season features renowned conductor Andrew Litton, who returns to his first love – the piano – for this very special recital. Based on scores transcribed by fellow pianist Steven Osborne, the programme spans four decades of Oscar Peterson’s legacy and launches Andrew’s forthcoming CD release, A Tribute to Oscar Peterson. The concert will be held on Monday June 2nd 2014 at 6.30pm. 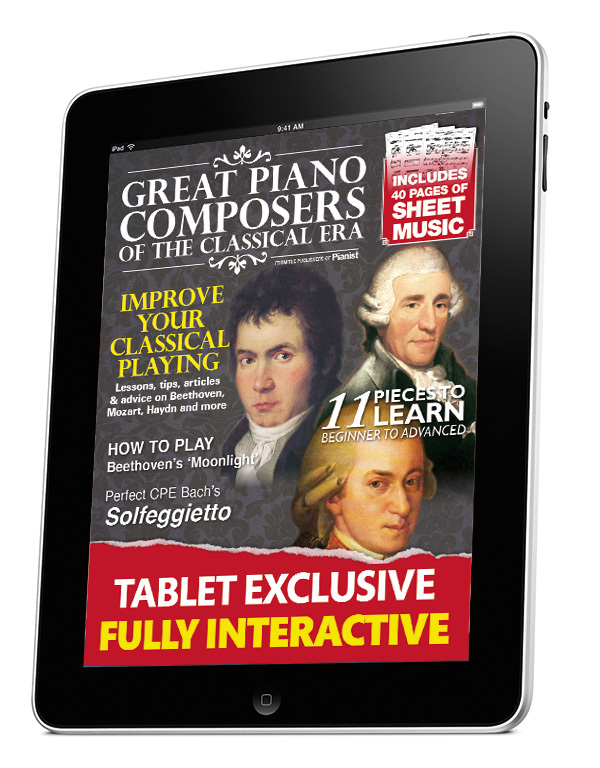 The Q&A will be conducted by Claire Jackson, Editor of International Piano magazine. Audience-members can register for their free ticket at http://www.rhinegoldlive.co.uk. Each free ticket includes a complimentary drink at the reception. There are 150 tickets available to the public for each concert, and tickets and seats are allocated on a first-come first-serve basis.